All of us suffer from trauma in our lives, whether it be a difficult childhood, the end of a love affair or a violent experience. Yet rather than be controlled by our pain, it is possible for us to grow in the face of our problems and create a new life for ourselves. 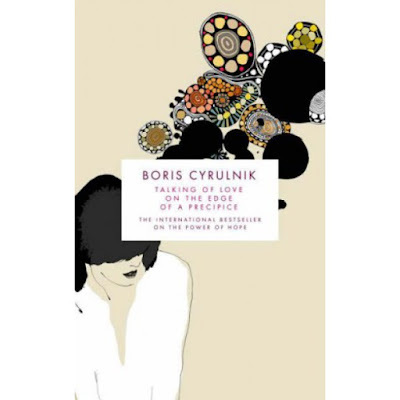 In his groundbreaking work on the healing power of resilience, Boris Cyrulnik has created a new way for us to understand ourselves and our pasts. Cyrulnik shows us that the journey from hurt to hope may not be easy, but is one we have to choose in order to survive. Ultimately, this book is a celebration of the healing, transforming power of love. 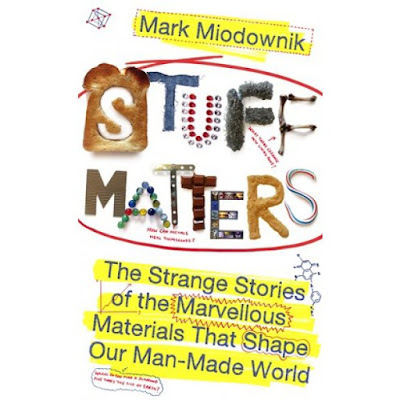 Winner of the 2014 Royal Society Winton Prize for Science Books Stuff Matters by Mark Miodnownik is a unique and inspiring exploration of human creativity. 'Enthralling. A mission to re-acquaint us with the wonders of the fabric that sustains our lives' Guardian Everything is made of something... From the everyday objects in our homes to the most extraordinary new materials that will shape our future, Stuff Matters reveals the inner workings of the man-made world, the miracles of craft, design, engineering and ingenuity that surround us every day. From the tea-cup to the jet engine, the silicon chip to the paper clip, from the ancient technologies of fabrics and ceramic to today's self-healing metals and bionic implants, this is a book to inspire amazement and delight at mankind's creativity. 'A certain sort of madness may be necessary to pull off what he has attempted here, which is a wholesale animation of the inanimate: Miodownik achieves precisely what he sets out to' The Times 'Insightful, fascinating. The futuristic materials will elicit gasps. Makes even the most everyday substance seem exciting' Sunday Times 'Wonderful. Miodownik writes well enough to make even concrete sparkle' Financial Times 'I stayed up all night reading this book' Oliver Sacks 'Expert, deftly written, immensely enjoyable' Observer Mark Miodownik is Professor of Materials and Society at UCL, scientist-in-residence on Dara O Briain's Science Club (BBC2) and presenter of several documentaries, including The Genius of Invention (BBC2). In 2010, he gave the Royal Institution Christmas Lectures, broadcast on BBC4. He is Director of the UCL Institute of Making, which is home to a materials library containing some of the most wondrous matter on earth, and has collaborated to make interactive events with many museums, such as Tate Modern, the Hayward Gallery and Wellcome Collection. In 2014 Stuff Matters won the Royal Society Winton Prize.